Proximity Sensor Not Working ? 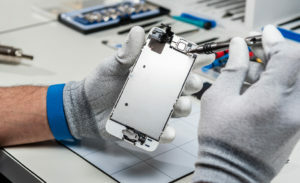 Fast and Reliable iPhone Screen Repair in NYC. 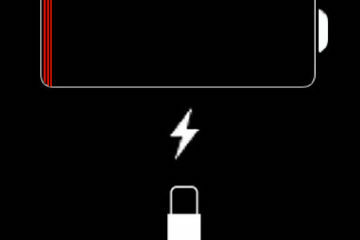 All iPhone Models Under 20 Min Repair We Also Provide iPhone Battery, iPad Screen Replacement, Charging Port Repair, Home Button Volume Button Replacement. 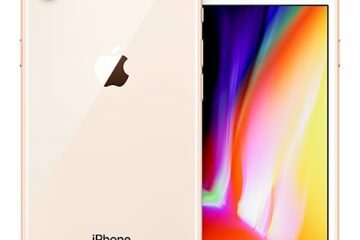 iPhone repair experts will replace your cracked iPhone screen while you wait. Get your Samsung repaired instead of replaced! Iphone Repair Zone can save money with top quality repair services for Samsung smartphone models. When your Google device is suffering from a cracked screen, water damage, or any other issue, you need a Google Pixel repair service you can trust us. 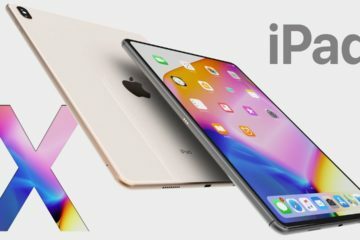 Iphone Repair Zone has years of experience in the mobile repair industry, and our stores are fully equipped with replacement parts and knowledgeable technicians to get your Google smartphone up and running again. Do you Need iPhone Screen Repair ? Established in 2013. 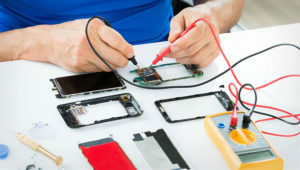 Providing over 10 years experience repairing cell phones. We are proud to provide excellent service and guarantee we will resolve your issue or money back. Drop-in or make appointment at your convenience at our Bryant Park location: 10 East 39th St. 11th floor, suite 1108. © 2009-2018 Iphone Repair Zone. All rights reserved.